The radiator is one of the most important parts of your car. Make sure you avoid the most common problems by putting into practice what you learn in this article. As we saw in the previous article, the radiator cools the whole crankcase down when the engine is fully operational. After a lot of use, however, it could develop problems. You can often solve these yourself. Radiator hose leaks are by far the most common problem from which a radiator can suffer. The hoses allow coolant to flow between the radiator and the engine. These hoses wear down with time and they need to be replaced at the recommended intervals, regardless of whether they are working or not. 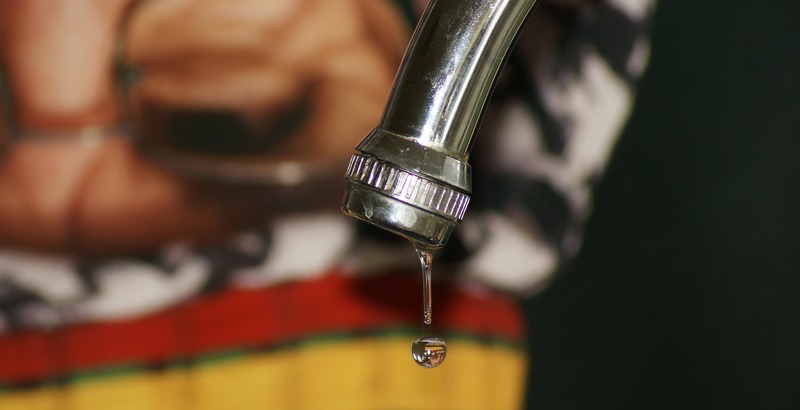 By doing this, the development of leaks can be avoided. This problem is a lot harder to locate. A tell-tale sign would be bubbles or steam from the radiator. 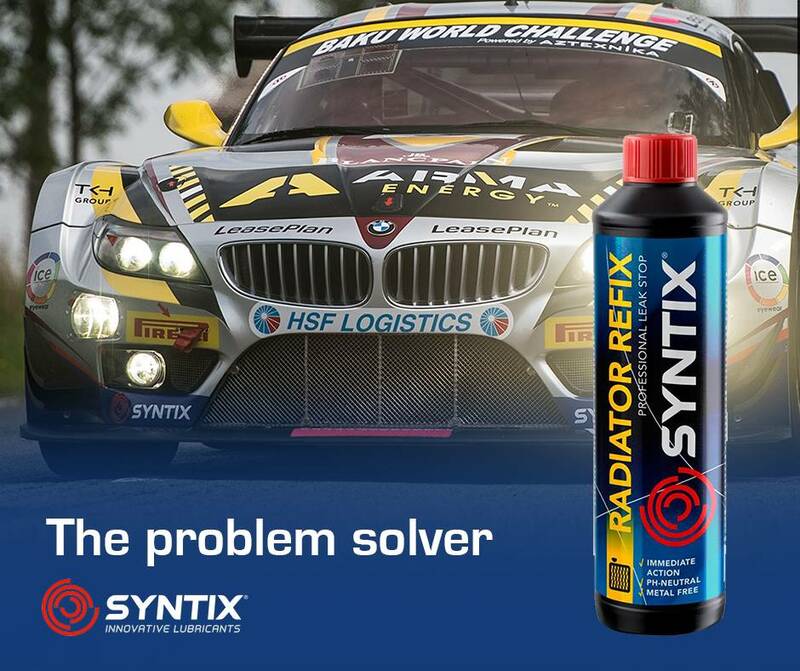 Whether your problem comes from the radiator or its hoses, there is a one-stop solution to it all: Syntix Radiator Refix. Radiator Refix provides a triple action in the radiator system. Keeps the system clean and protected. All radiators, even the modern ones with plastic components, are prone to developing rust in some parts of the coolant system. If your car is overheating, always check the colour of your coolant to make sure it’s not the source of the problem. A brownish or rusty colour is a clear symptom of a rusty system and it should be flushed as soon as possible with our Radiator Flush, as we saw in the last article. While the thermostat isn't actually part of the radiator itself, it helps the cooling system greatly. When this valve fails, it increases the risk of overheating. When you suspect this to be the problem, replacing the thermostat as soon as possible is recommended. Finally, if you liked the article, please share it and remember to subscribe if you want to receive weekly updates in your inbox.